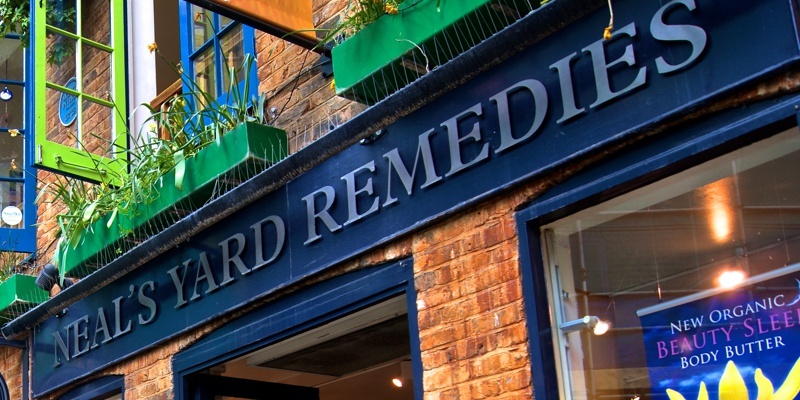 We offer a wide range of flat cut lettering and logos which can be made from a range of materials. Stainless steel flat letters, cut from either polished stainless steel or brushed stainless steel. 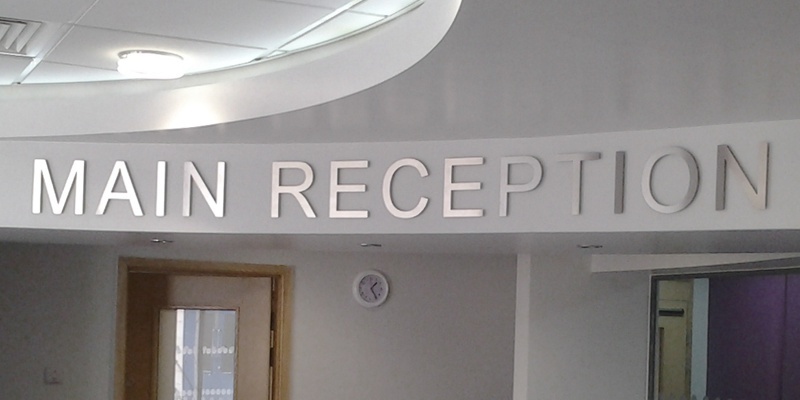 Aluminium flat cut letters, these are cut from aluminium and powder coated to a specific RAL colour or Pantone match. Acrylic letters which can be cut from a range of different coloured acrylics. 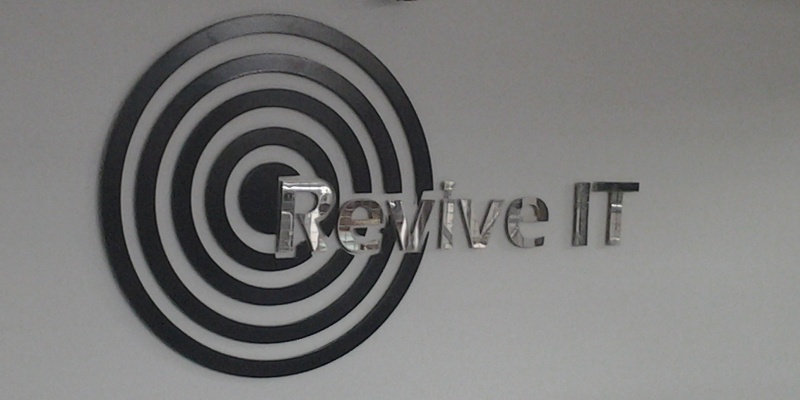 Foam PVC letters can also be produced and built-up if necessary, these can be painted to a range of colours. These letters can be produced by laser cutting or on a CNC router. 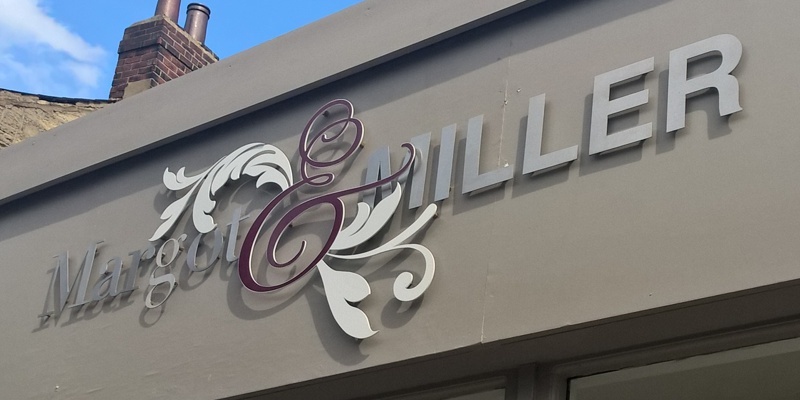 These flat cut letters which can be made from a variety of materials can be used both internally and externally and can be applied directly to a wall or stood off with brass locators, plastic locators or stand-offs. 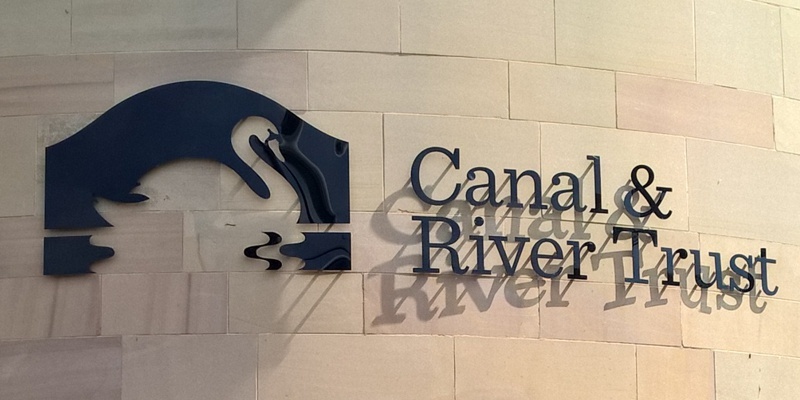 Flat cut letters are an affordable and attractive signage solution that is easy to fit and maintain and are a good alternative to illuminated signs for those on a tighter budget. 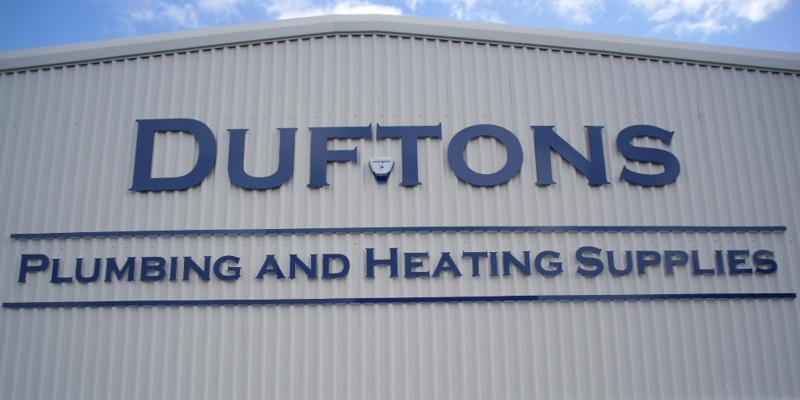 Source by Design are a leading flat cut letter manufacturer in the UK. Contact a member of our team to find out how we can help you with your next project.